Starting from number 10 and ending at number 1. 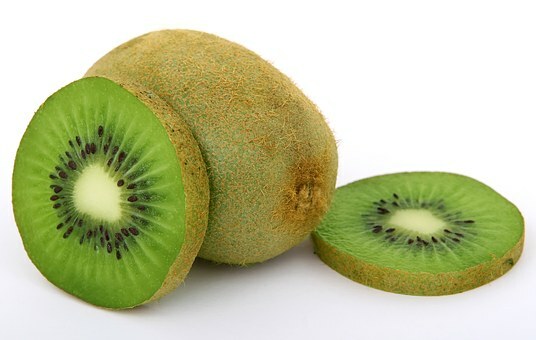 Kiwi fruits are one of the most nutrients in which has the low glycemic index ranges from 47 to 58. It is high in fiber and low in carbohydrate, which is helpful in controlling the level of sugar and reducing cholesterol. It is a good source of many essential vitamins and minerals such as Vitamin ‘A’, Vitamins, C ‘, Vitamin’ E ‘, Fiber, Potassium, Folate and high amounts of beta carotene which provide protection from free radicals and improve overall health. 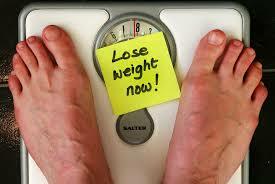 There is also inositol which is an enzyme which helps control the level of blood glucose. Therefore, incorporating Kiwi fruit into your diabetes diet is definitely a great way to help regulate your blood glucose level and energy level. Pears is the best food option for those who have type-2 diabetes because pears are rich in fiber and they are low in carbohydrate and calories and there is a 38 rating on the glycemic index. A medium-sized pear has six grams of fiber and one hundred calories and all 26 grams of carbohydrate. Fruits that balance the carbohydrate with fiber, such as pear, reduces the rate of absorption of glucose. Therefore blood sugar spike will not be dramatic. 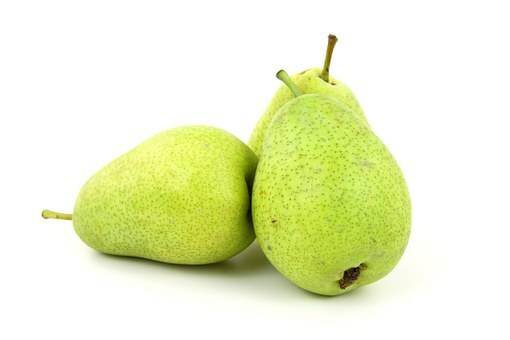 The sweat of the flavor of the pears helps diabetics to calm down on hunger without having control over their illness. So whenever you want something sweet, you can eat a small or medium-sized pear. 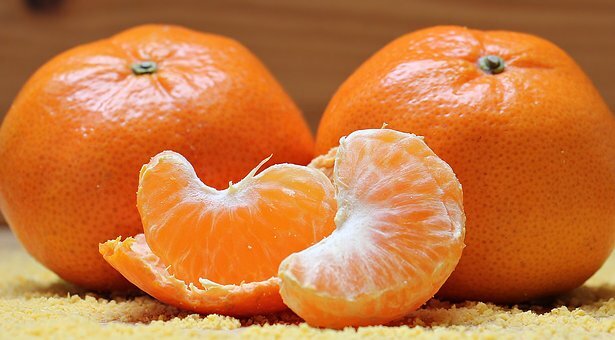 The orange is a popular fruit due to its natural sweeteners and many health benefits. They are low in calories and rich in fiber, vitamins, c ‘, thiamine, folate and potassium. Despite their sugar content, the low glycemic index of oranges ranges from 31 to 51. The low glycemic index is explained by the fact that oranges are rich in polyphenols and fibers that control the growth of blood sugar, so your daily diet includes oranges, not only craving for sweet taste but also for your diabetes and Keep blood sugar levels in control too. 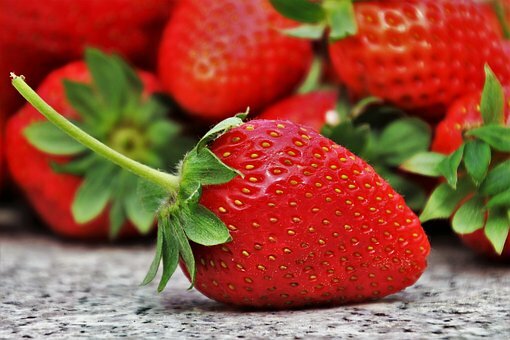 Strawberry is considered one of the best superfoods for diabetic diet plans due to its vitamin, antioxidant, dietary fiber and less sugar content. Many studies show that eating strawberries at least 2-3 servings per week can reduce the risk of developing type 2 diabetes. Strawberries are high in vitamins ‘C’ and lower in fiber and carbohydrate and less glycemic index at 40. When you eat strawberries, they help you feel full for a long time. Keep your blood glucose levels stable and increase your energy level. All this makes strawberries a fantastic fruit choice for diabetics. Avocado is low in carbohydrate, which means that they have very little effect on blood sugar level and are rich in fiber, fat, and calories. Most fats found in avocados are monounsaturated fats. A heart-healthy type that can keep your blood cholesterol levels under control and improve your cardiovascular health. With such low carbohydrate, high fiber content and healthful fat, diabetics can enjoy avocados in moderation without increasing their blood glucose level. 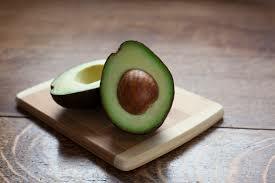 A medium-sized avocado is good for daily diabetics. 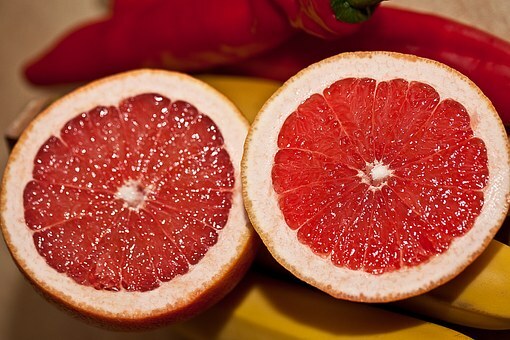 Grapefruit is one of the nutritious fruit choices for diabetics because it is low in soluble fiber, Vitamin ‘A’, Vitamin ‘C’ high in calories and has less than 25 glycemic indexes. Which helps diabetics to increase the sensitivity of the body towards insulin and helps in losing excess fat from the body and maintaining a healthy weight, which is an important part of the treatment of diabetes. Therefore, it is recommended for diabetics to include grapefruit in their daily diet plan because they can manage their blood glucose levels efficiently by eating half of the grapefruit on a daily basis. Guava is a highly nutritious fruit choice for diabetics because it contains lycopene which is very rich in fiber and potassium, vitamin C, Vitamin A, calcium and magnesium. 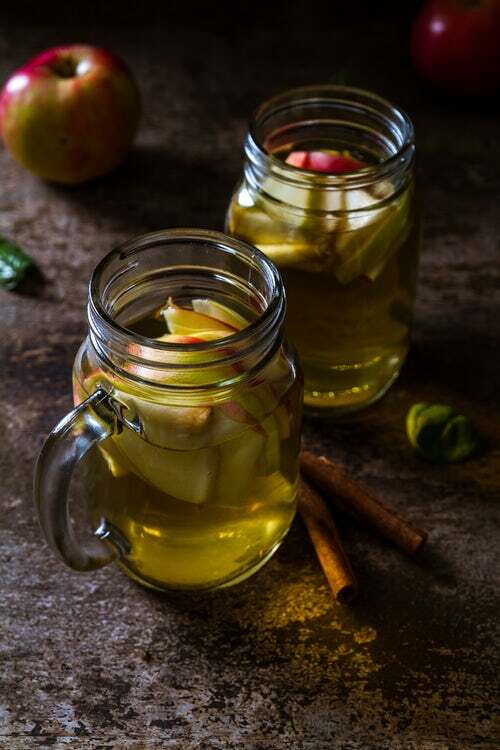 Fruit and tea of its leaves, both are beneficial for diabetics because many kinds of research confirm that eating a good amount of fruits without its skin can reduce the absorption of sugar in your blood. Due to the rich in dietary fiber, it helps in constipation and can reduce the risk of developing type 2 diabetes. Potassium, found in guava, helps in controlling blood pressure. An article in the nutritional and metabolism found on compounds in guava leaves of tea, prevents the absorption of some types of sugar, so that the level doesn’t spike after food. In one study, people used to drink guava tea after eating white rice, compared to those who drink hot water, the amount of glucose was less. 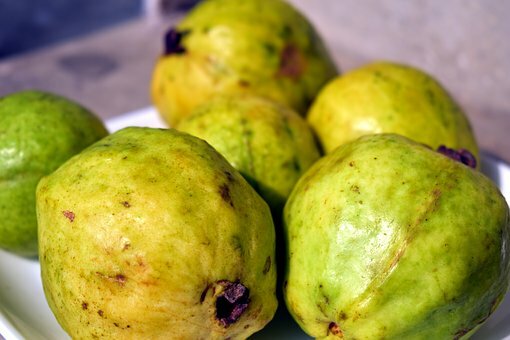 Therefore, to keep the sugar in control, try to eat one whole or some slice’s of guava without the peel. 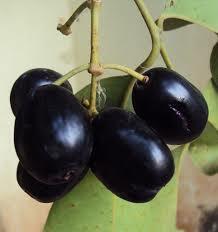 Black Plum is also known as Jambul or Jamun. This is a miraculous fruit for diabetics. 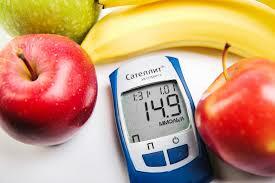 There is a low glycemic index which keeps blood sugar levels normal. Soluble fiber in the plum helps to empty the stomach at a slow rate which affects the level of blood sugar and has beneficial effects on insulin sensitivity. Fruit helps in transforming starch into energy and keeps your blood sugar levels in control. It can also cure symptoms of diabetes with extra urine and thirst. 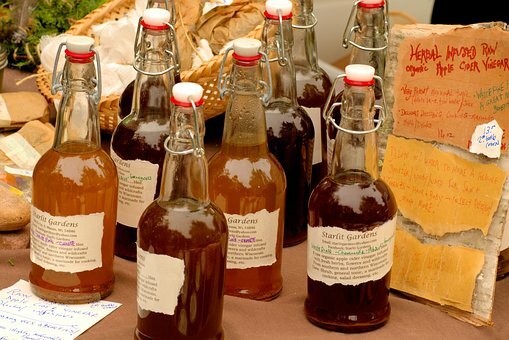 The extract of bark, seeds, and leaves is very beneficial in the treatment of diabetes. Diabetic patients can consume fruits daily to regulate their sugar level, which certainly helps to increase insulin activity and sensitivity. 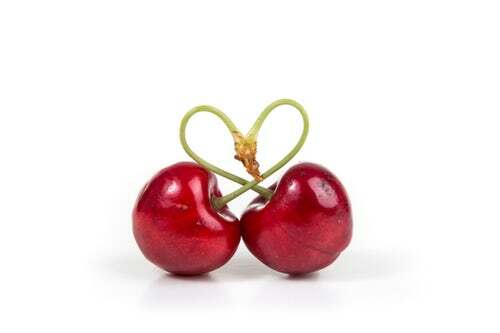 Cherries have the lowest glycemic index at 22 and blood glucose levels do not cause spikes. Cherry is one of the best fruits for diabetics. There were also chemicals promoting insulin which help control the level of blood glucose. The chemicals are called anthocyanin. They are naturally in cherries that give them their bright red color. Anthocyanins are known to reduce blood glucose by increasing the production of insulin by up to 50%. They also help in fighting cardiovascular diseases, cancer and other diseases, which are common among diabetics. 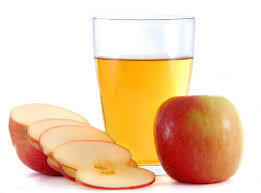 Apple is an excellent fruit that is included in your diet if you have diabetes. 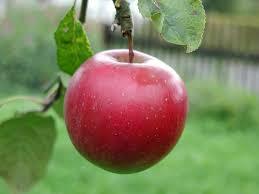 Apple flesh and skin are high in soluble fiber, vitamins ‘C’ and other antioxidants. Fiber slows down the digestion and absorption of carbohydrate, thereby increasing them in your blood glucose. 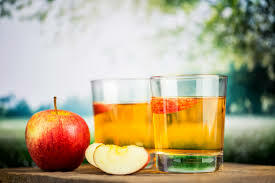 An individual feels full after eating an apple due to the combination of fiber, water, and nutrients. The glycemic index measures how fast the carbohydrate in your diet increases your blood glucose level and apple is relatively less than 30 to 50 on the glycemic index. All this is like the apple number one fruit for those who are suffering from diabetes.